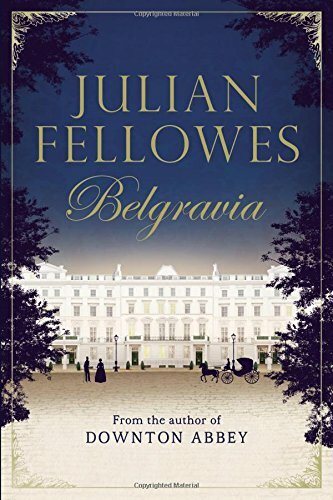 Julian Fellowes’s Belgravia was originally published as a weekly series of 11 individual “episodes”, released each week before it was made into a complete novel. (The modern day version of how Dickens novels were published?) I’m glad it made it into a whole novel because this is a book to be devoured greedily and quickly. It’s easy to read, not because its light and fluffy but because it’s full of intrigue, great characters and is a great story. This story moves along at a satisfying pace as the consequences of Sophia and Edmunds’ relationship is realised. The impact on their families and the ensuing search for truth which follows makes for a most enjoyable read. 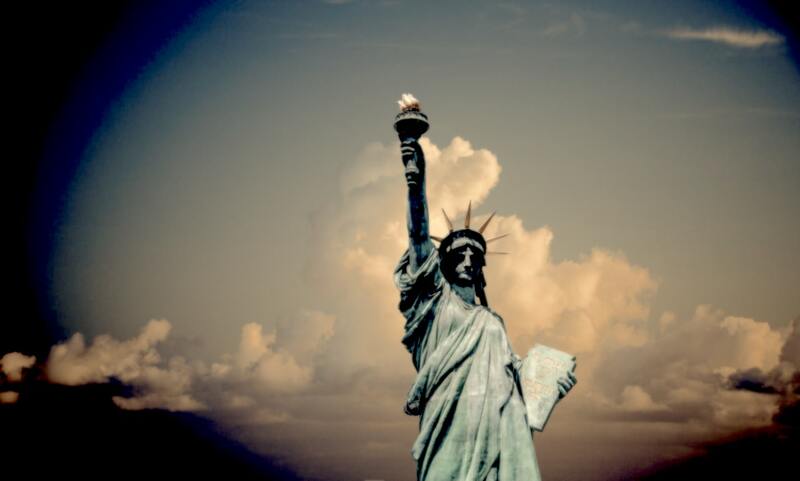 The grand houses, the jewels, the gowns, the strutting and the snobbery. Marvellous! I really enjoy Julian Fellows writing, I’ve read his previous novels Snobs and Past Imperfect, and there is no doubt that he has a grasp on the goings on of the upper classes, but is clearly also able to write about a seedier London underside too. The characters are well developed and all we want from a period drama. The haughtiness of the Duchess of Richmond, the sneaky and less than trustworthy servants. The social climbing James Trenchard who despite financial success and clear business acumen will never be fully accepted into society. The difficult daughter in law and the money grasping ‘poor relations’. All of these and more come together to make create a world of aristocratic privilege shrouded in secrets and mystery. Many comments I’ve read about Belgrava hail it as the “balm” to heal those still suffering the effects of the end of Downton. I was / am a definite Downton devotee. I’m not sure I would go as far as to say this could replace it but it certainly provides all the above and below stairs gossip and drama any period drama fan might be looking for. Julian Fellowes has had an illustrious career in film, theatre, television and literature. Among his many screenplays are the Oscar-winning Gosford Park, The Young Victoria, and Vanity Fair. He has directed and performed in numerous films and television series, and his novels include the Sunday Times bestselling novel, Snobs. Julian lives in Dorset with his family.